O.M.G! This Anna Nagar Store Is Giving Us An Insane Sugar Rush And We’re Loving It! Just when you least expect something to happen, life throws something unexpected at you. That’s exactly what happened when we went strolling to Anna Nagar. While sipping on some good ol’ tender coconut water, our eyes met a tiny store with bright colours glimmering from the glass door. Feeling curious we went in and oh! What did we see? Chocolates! Yes, that’s right. Chocolates and candies wrapped in colourful wrappers filled every corner of Nuts Chocolate Shoppe. And no, not just any chocolates. We found some absolutely drool-worthy varieties from Finland and Turkey. Compound milk chocolate bars, soft-centered fondant caramel balls, nutty pralines, fruity candies...ooh we’re drooling right now. 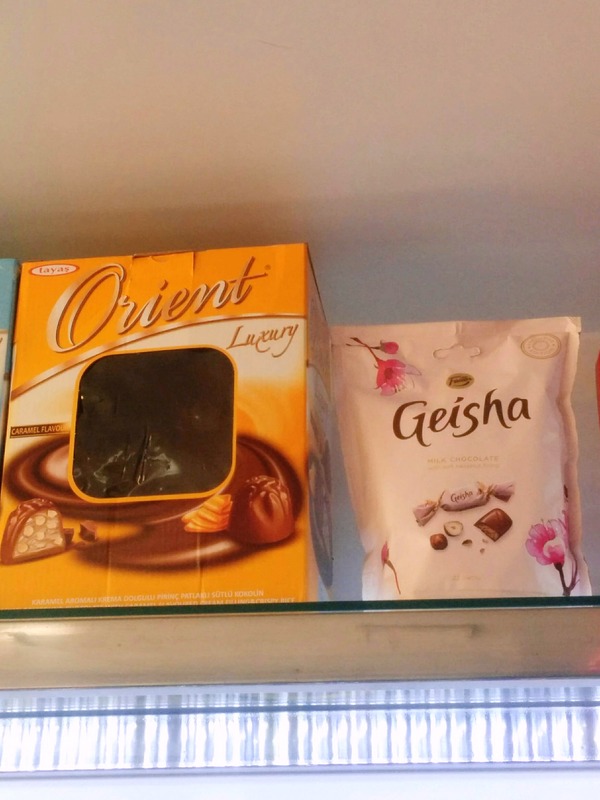 We particularly loved Geisha, a very popular Finnish brand’s milk chocolates that come with soft hazelnut filling and the Karl Fazer milk chocolates. You can also find some great German brands at Nuts Chocolate Shoppe like Sun Rice and Kinder’s mini chocolates. They also have a variety of Danish and Malaysian cookies. You can also pick up some marshmallows, lollies and chewy candies here from Turkey. They also have your Hersheys, Toblerones, Nerds, and mints. We also found a variety of packed chocolate gift boxes, cocktail nuts, and hampers here. But it’s the chocolate-filled counters that run up to 8 feet in width and 4 feet in height that drove us completely bonkers (in a good way). Stuffed with Turkish chocolate delights, we ended picking them in bulk. This place is love at first bite and we can’t wait to go there again.